Hi! 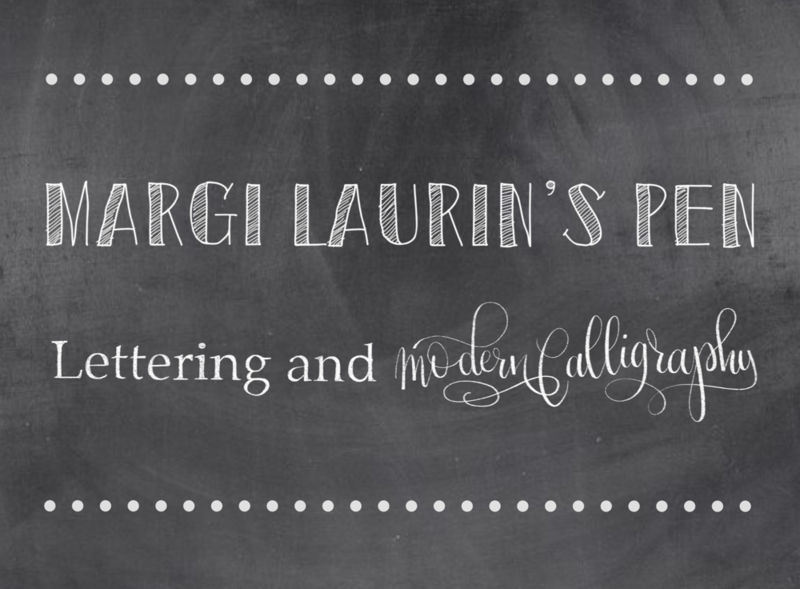 My name is Margi and I LOVE LETTERS! Not the kind that start with "Dear Aunt Sue" but *LETTERS*... fonts, calligraphy (the new, fun, bouncy kind) and CHALK! ESPECIALLY the CHALK! 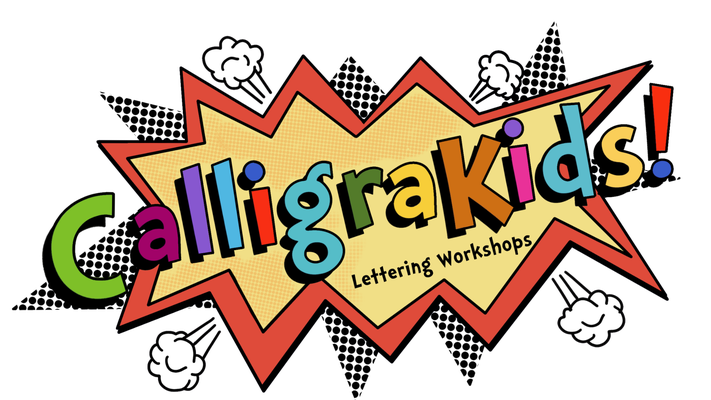 I created Calligrakids to Inspire kids of all ages to learn to love letters as much as I do. My husband Sam and I live in the small town of Morrisburg, south of Ottawa in close proximity to my three kids, their spouses and my 4 amazing grandkids. I look forward to meeting you.